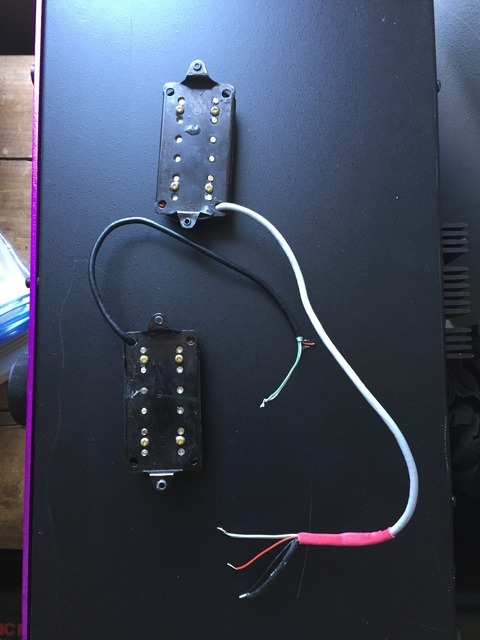 Home Communitys Help: Are these genuine Axis pickups? 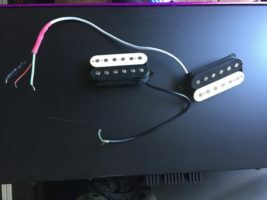 Help: Are these genuine Axis pickups? Need a little help from fellow knuckleheads. Several years ago I bought a set of ‘genuine USA Axis pickups’ off ebay from a trusted seller in the States. I haven’t really looked at them for a while but I have recently acquired an Axis with no pickups (I know, I know). The thing is, looking at the set I have they don’t resemble the ones I have on my other Axis SS, in fact they look more like Peavey Wolfgang pickups with the windings visible through the small square hole on top of the cream bobbin covers. I would be really grateful for any advice/observations etc from the knowledgable guys here. Either way I’m going to fit these pickups as I don’t have any others.